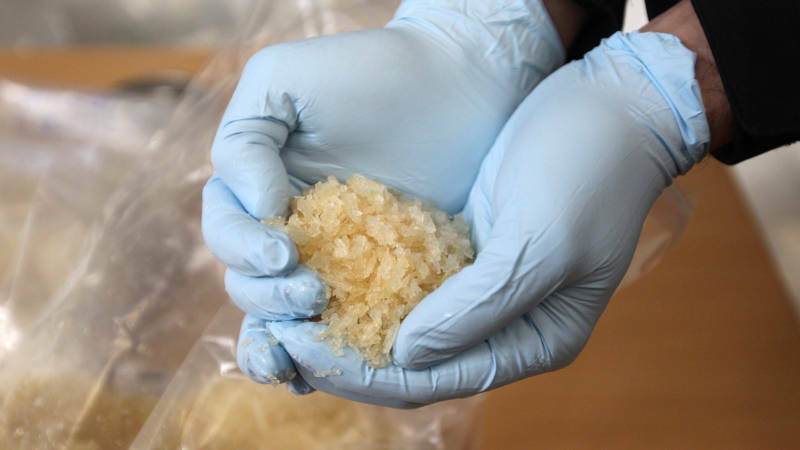 San Francisco health officials are struggling to deal with a resurgance in methamphetamine use. In the past five years meth-related deaths have doubled, hospitalizations have spiked and nearly half of of the psychiatric emergency visits at Zuckerberg San Francisco General Hospital are from people on meth. Forum talks about the toll the drug is taking on the city's public health and how officials are responding to what they are calling a new speed epidemic.